I am a Dive Instructor and Marine Biologist, born and raised in Perú. 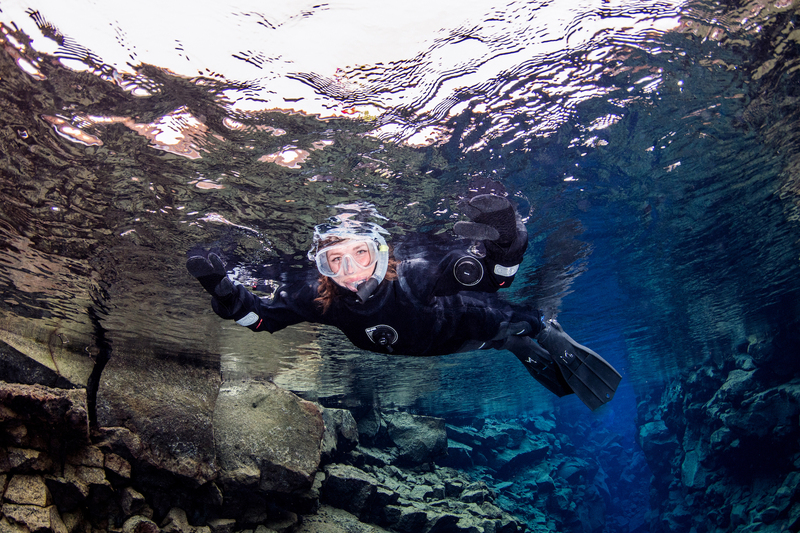 I started diving in 2008 as an elective course from my degree program. But it was after finishing my degree and working in several places around my diverse country, including guiding whale watching tours for several seasons, I realized being a Dive instructor was the real passion. 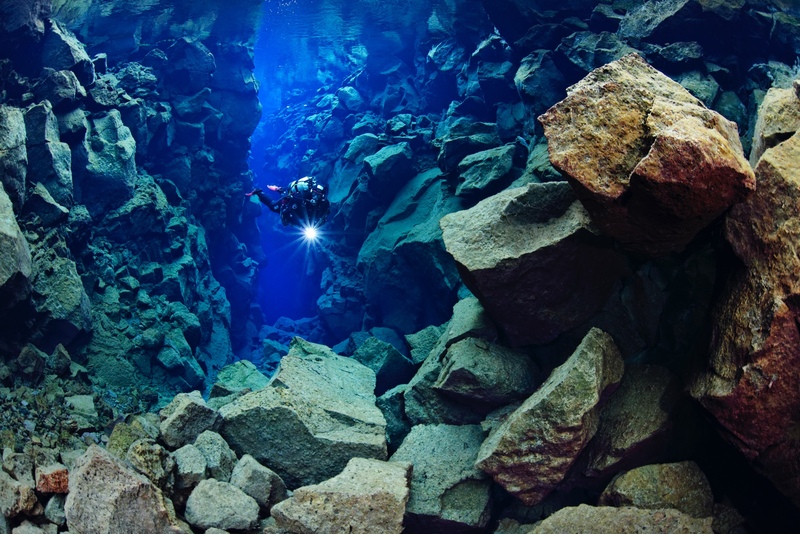 After becoming a dive instructor in the Dominican Republic and working in warm tropical waters from Thailand to Maldives I have decided to work with dive.is in the Land of Ice and Fire, Iceland. Besides diving I love free diving, martial arts and enjoying nature & wild life. "Great fun to be around, even though[...] relaxed at no point did I feel like they were not looking out for us. Ensuring our equipment fitted - which was all in good condition; keeping us entertained [...], and being informative on the briefings and history of the national park." 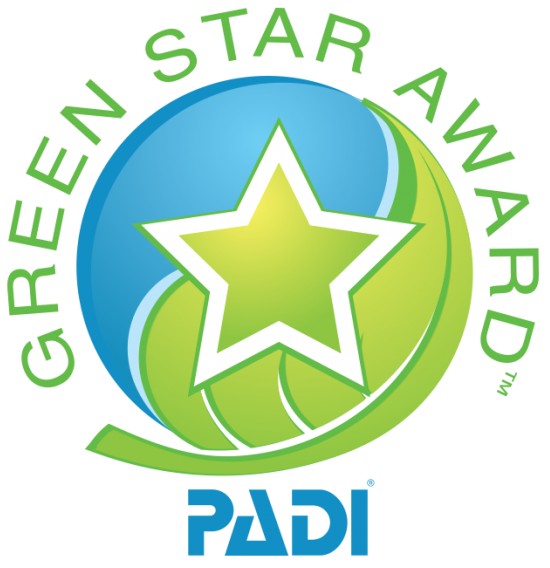 "Very knowledgeable about the dive site, an excellent photographer, and made the dive experience fun and memorable." 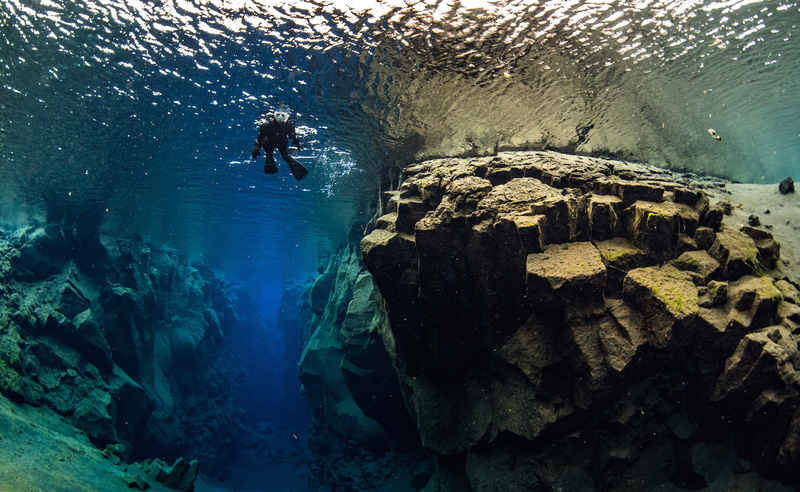 "The entire experience was made all the more better by our trusty guide GC, who was always on hand to help us put on the suits, brief us on the history of the Silfra, and constantly enriching [...]with his charming, humourous personality." "Charming and instilled confidence in our small group of six." 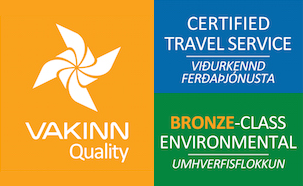 "Experienced guide and gave us the best service one can get."